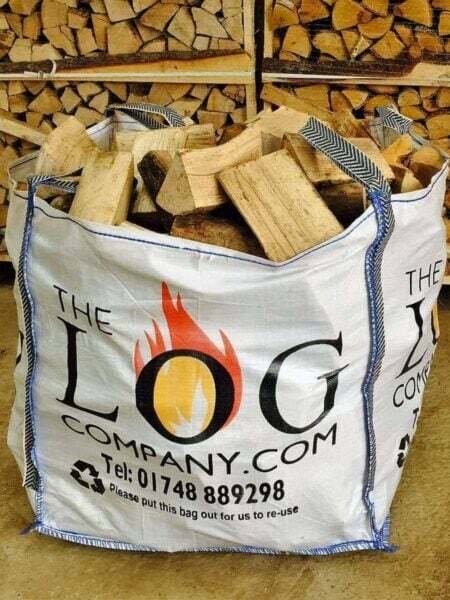 Our large store is capable of holding at least 3 bags of logs and is 120cm wide, 180cm tall and 75cm deep externally. 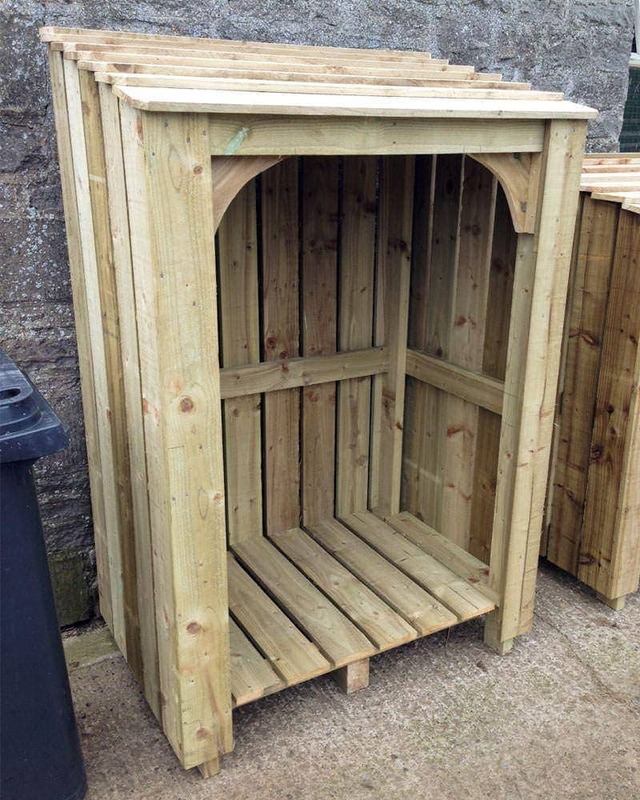 Your store will be delivered in a fully constructed state so no annoying flat pack to make up. 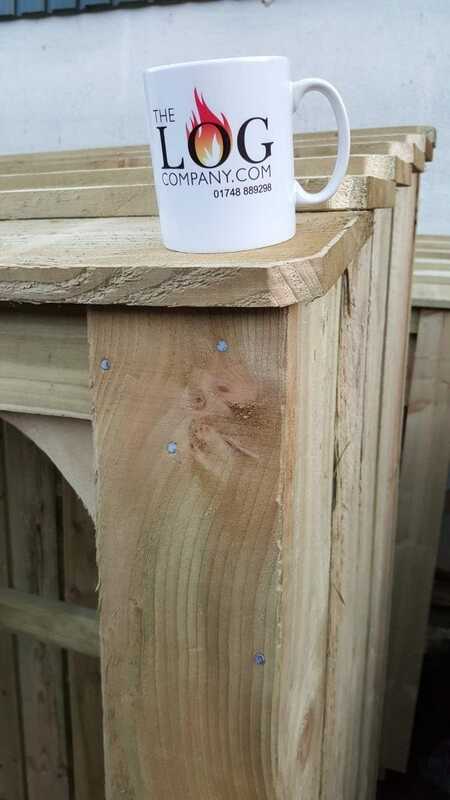 Our stores are built to last from high specification FSC sourced and treated timber. Delivery is to the roadside only unless by prior arrangement. We ordered a large log store recently as I was fed up of the messy piles of logs in the garden and we were having to dry the logs out inside before using them. 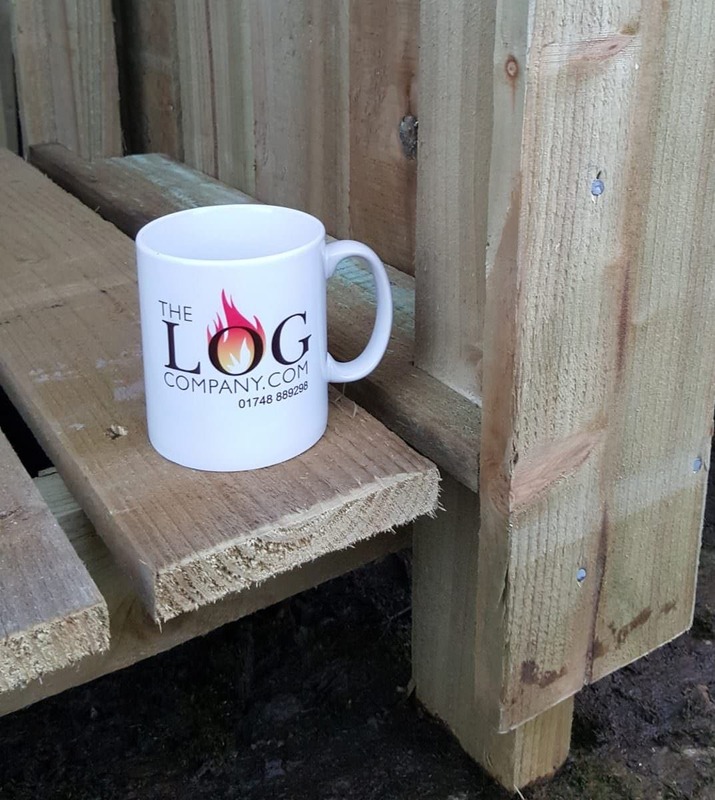 Not only does our log store keep our logs dry and well ventilated, it also looks really smart and unobtrusive by our back door. I am thrilled to bits with it and would highly recommend buying one. 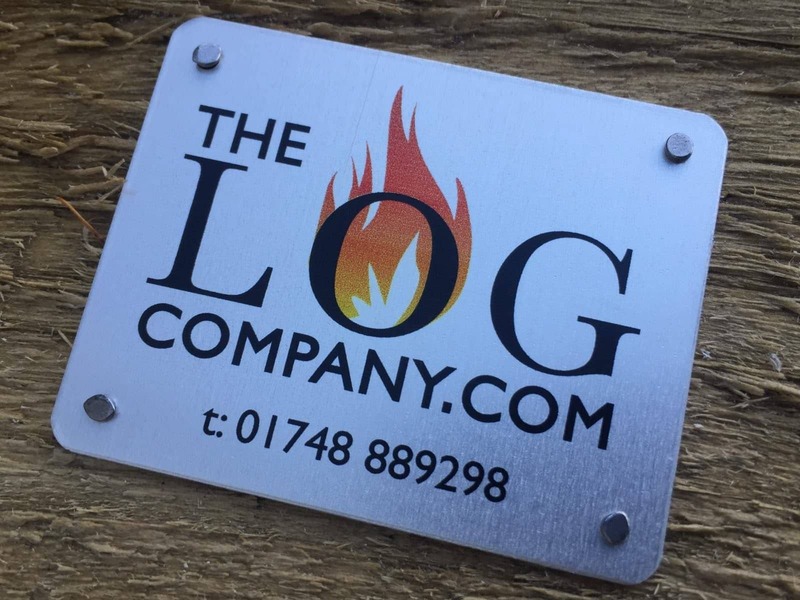 I’ve got a big fireplace which meant we were racing through logs far too quickly but I ordered some Downton logs from The Log Company and a large log store to stack them in and haven’t looked back. 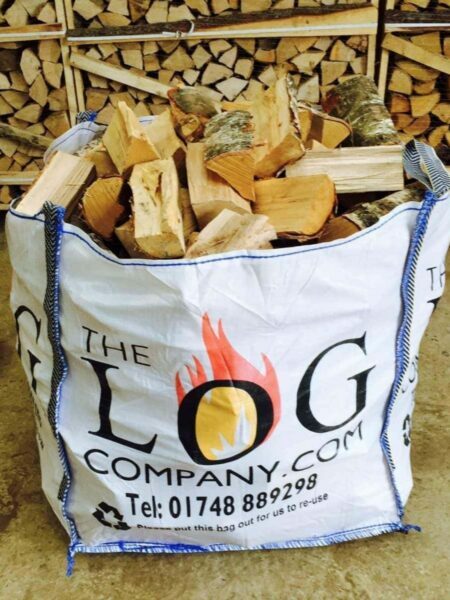 The log store is smart and keeps everything neat and dry and the large logs do a great job of keeping an old house very warm. The Log Company shared a post.